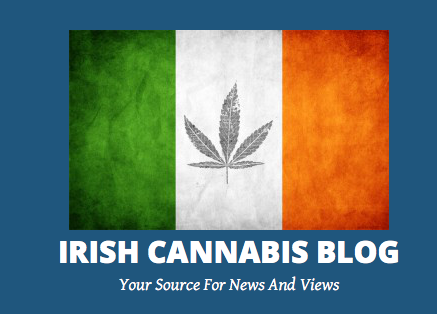 Brian Houlihan – The Irish Cannabis Blog. 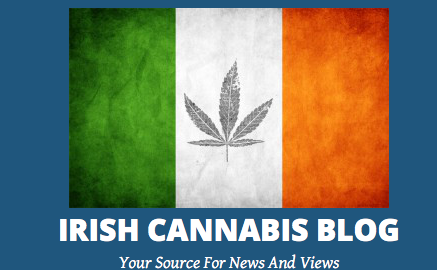 We would like to thank Brian Houlihan for his fantastic efforts in Irish Hemp and Cannabis Community. Brian recently became the Curator of Dublin Hemp Museum and gave us a write up, more details here.